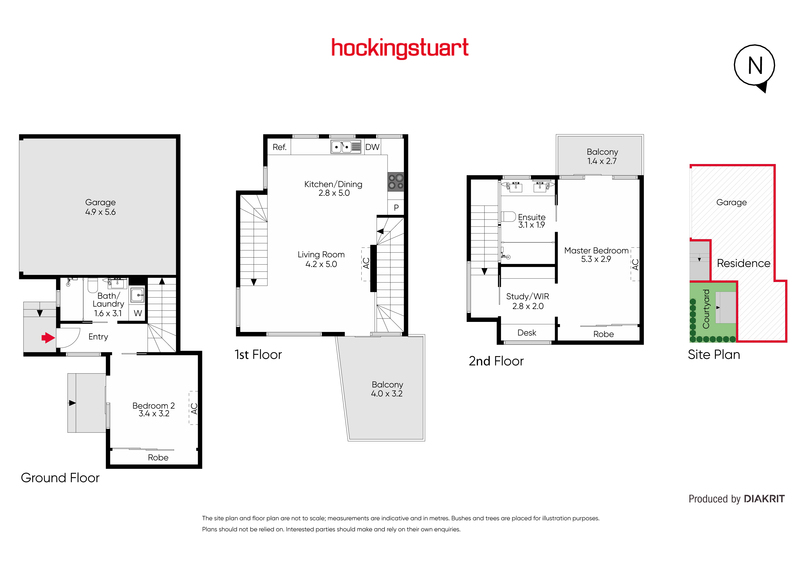 A distinctive profile - with desirable spaces to match - defines this 2 bedroom, 2 bathroom townhouse as a property that's clearly at the forefront of design in one of Footscray's most strategically central settings. Enjoy the light-filled luxury of living/dining areas that flow to beautiful north-facing balcony proportions - and appreciate the sleek sophistication of a contemporary kitchen. Each bedroom has its own zone, including a top floor main bedroom with ensuite, walk-in robes, study/retreat and a second seductive balcony. 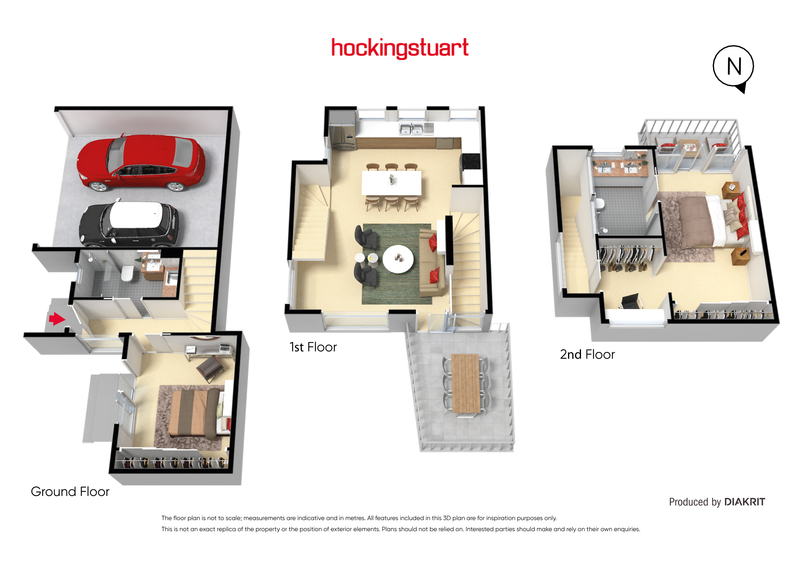 Timber floorboards, sparkling surfaces, reverse cycle heating/cooling and the additional outdoor appeal of a secluded courtyard further complement a residence that also offers the consummate convenience of double garage. All the restaurants, retail opportunities, cafes and transport options that accompany a Footscray address are easily reached while the best of Seddon is only moments away and - of course - the CBD is so readily accessed. Outstanding!